Easy Care! 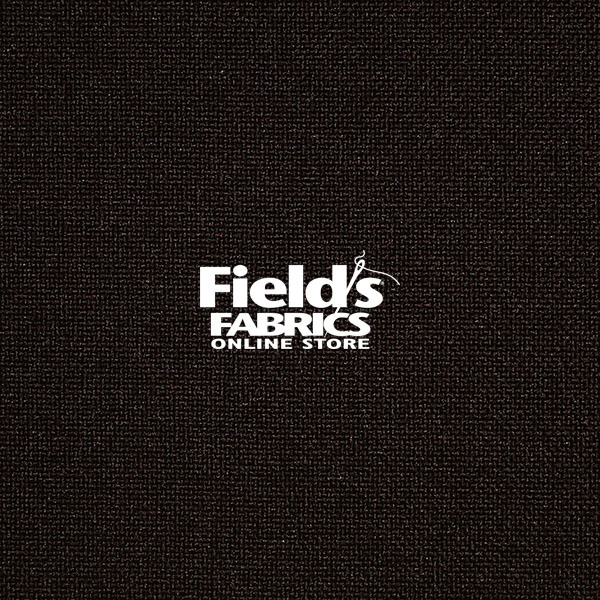 Perfect for pants, jackets, skirts, vests, accessories, and other apparel. 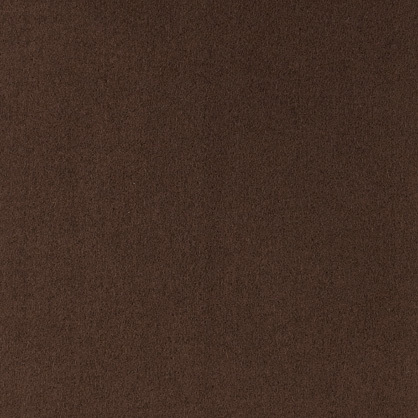 Matches Ultrasuede® 317 Coffee Bean. Minimum order 1/8yard (.125) - For others see fractions chart.